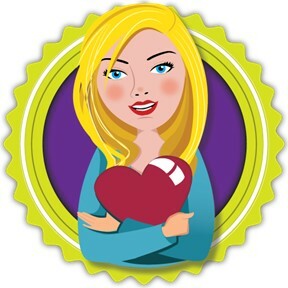 Learn baby sign language while you practice your ABCs! ABC for Me: ABC Baby Signs is an awesome way to learn some basic sign language for you and your littles. With colorful pictures and your usual alphabet book format, this board book is a fun way to engage in early communication skills. Plus, there are extra signs at the back of the book for family members (both human and furry). This is a new favorite board book! 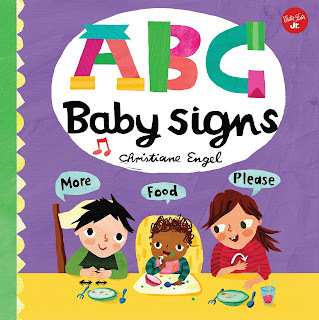 If you’re interested in reading ABC for Me: ABC Baby Signs, you can purchase a copy here on Amazon.